We are a family of 4 renting one available room for what's left of this academic year to afford the expenses of the older sibling who studies elsewhere; Preferably for someone who's tranquil. Currently there's an erasmus student living in it until the 19th of December, so we'd expect you to arrive at least a few days after and stay until the end of this second semester. 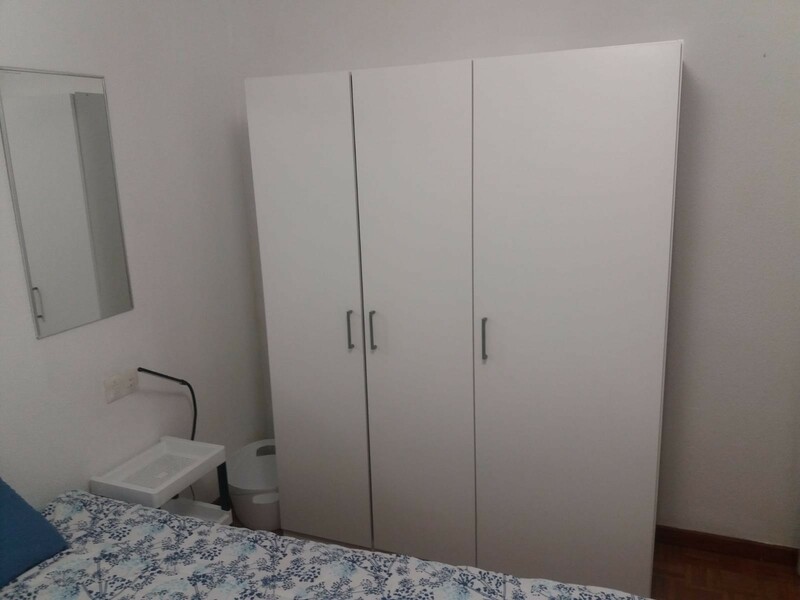 The room is well suited for studying, you'd have access to a bathroom of your own and all expenses such as water, Wi-Fi, electricity and heating are covered. We are charging €260 monthly. If you don't mind sharing a flat with 3 family members (a couple who are physicians, and a 13 year–old boy and a cat) and you're interested, please let us know! 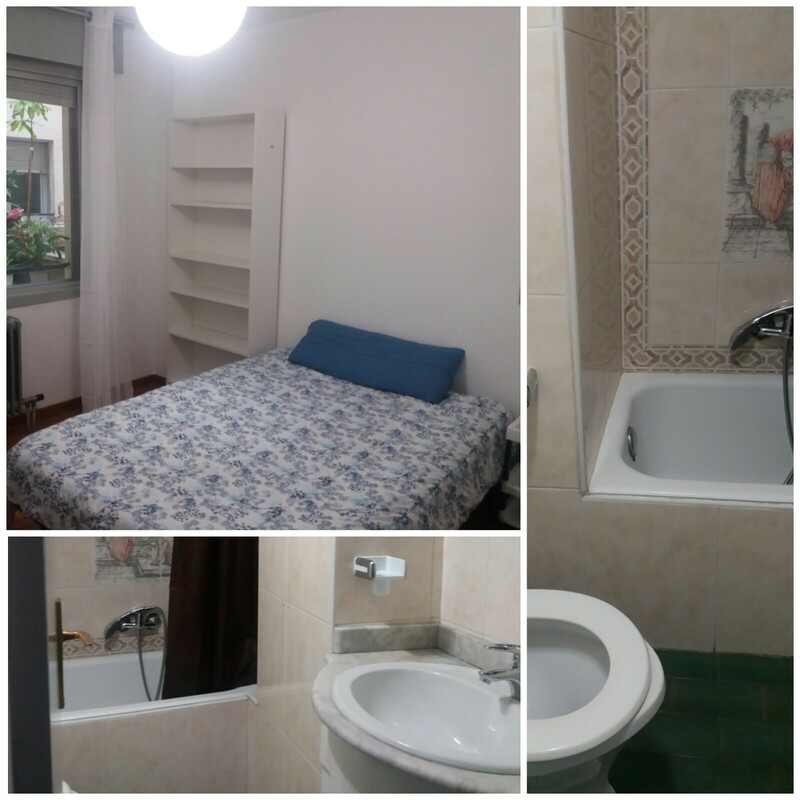 Other details: The room is well furnished for studying but if you wish, there's the municipal library 2 minutes walking. The bus stop that would take you to the UNAV is just as close, generally each trip takes 15 minutes to get there, it is the Line 4 which passes the most often and takes you to central places in the city as well.